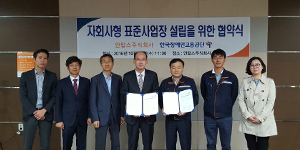 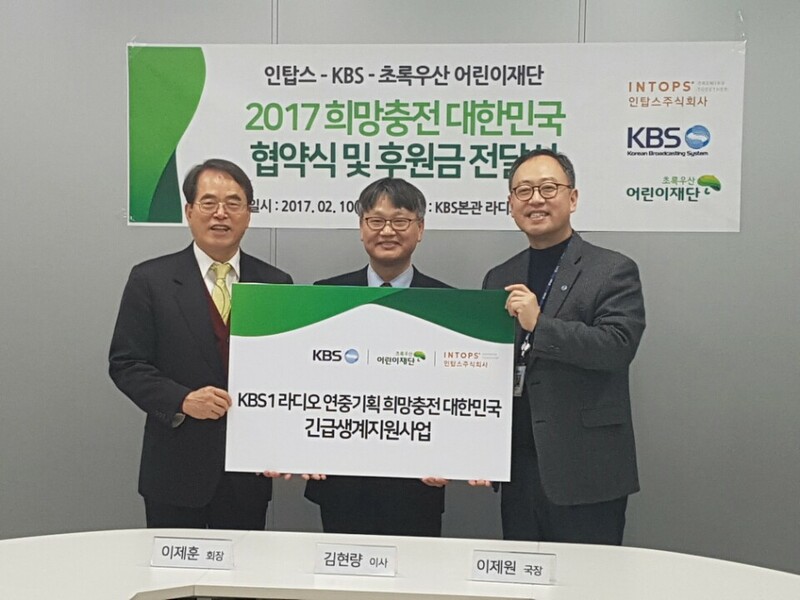 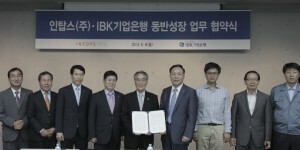 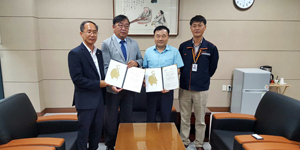 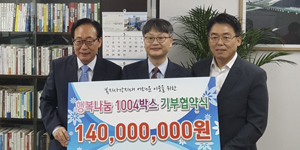 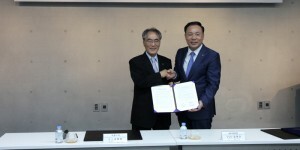 Intops Co., Ltd. (CEO Keunha Kim, Photo), the primary partner family company of Samsung Electronics' mobile phone case division, signed MOU among third parties with KBS and Child Fund Korea for supporting low income families. 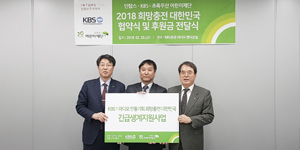 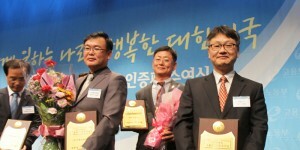 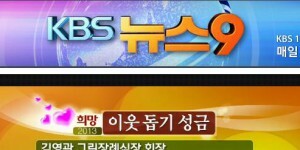 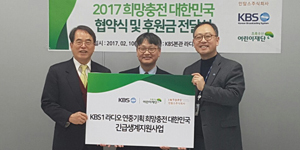 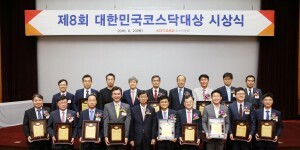 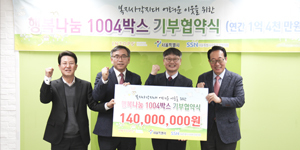 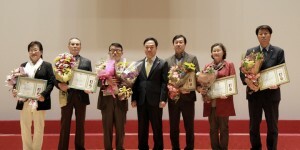 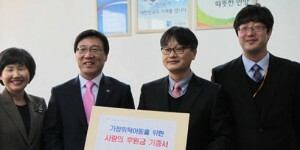 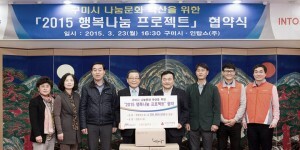 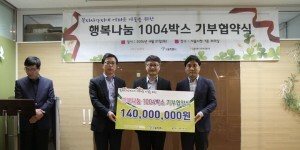 At the event that was held at the KBS main hall in Yeouido, Keunha Kim (the CEO of Intops), Vice Chairman of the Green Umbrella Children's Foundation, and YongDu Kim (the Co-Production Director of KBS) attended the ceremony to support low-income families. 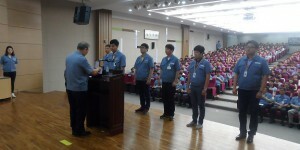 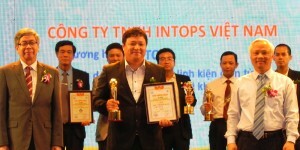 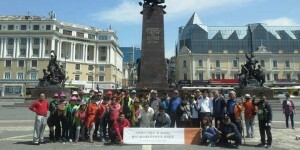 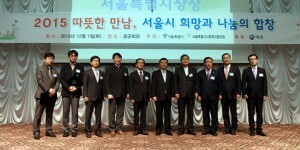 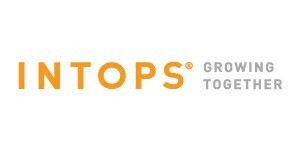 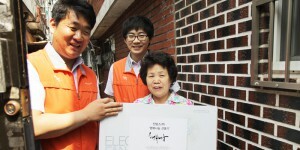 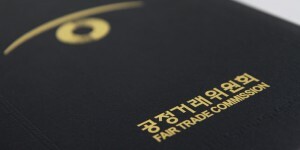 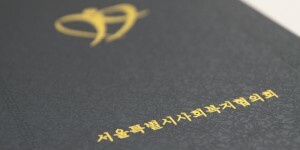 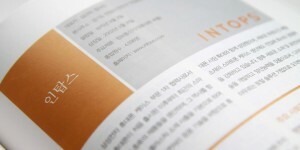 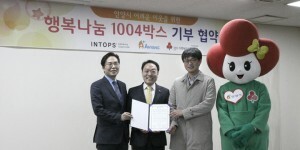 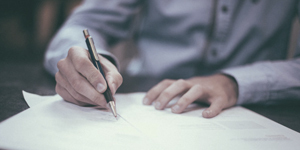 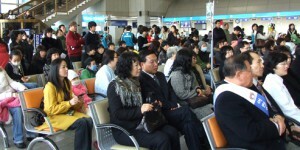 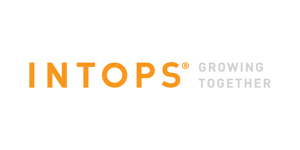 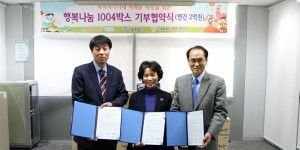 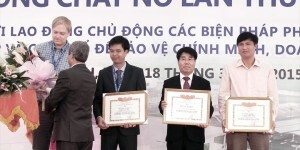 The agreement and sponsorship was developed as part of Intops' "Happiness Sharing Project". 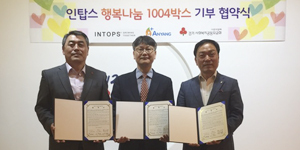 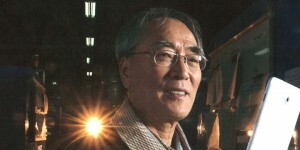 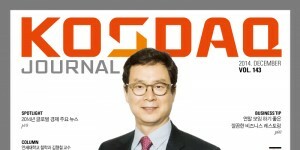 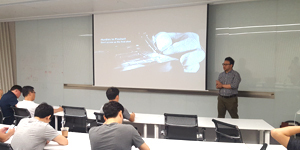 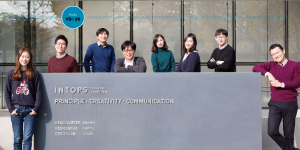 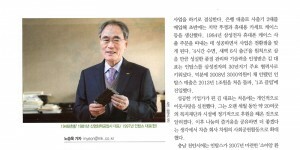 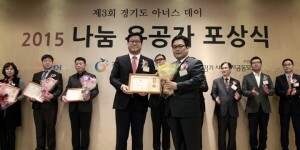 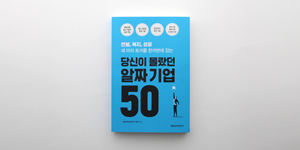 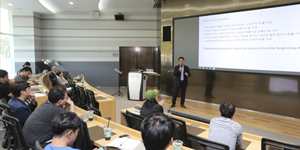 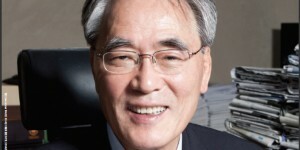 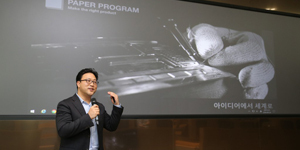 Keunha Kim, the CEO of Intops, mentioned, "We are always grateful that our society has become the foundation for our company's growth and development." 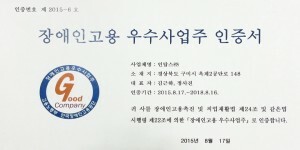 "Through the support to the low income families, I hope it could be helpful for them to overcome the hardness and live a life of hope "